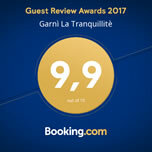 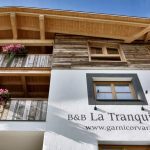 All the new guest rooms in Garní La Tranquillité, are comfortably furnished and stand out for their brightness and pleasant atmosphere. 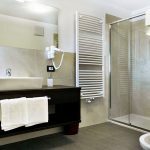 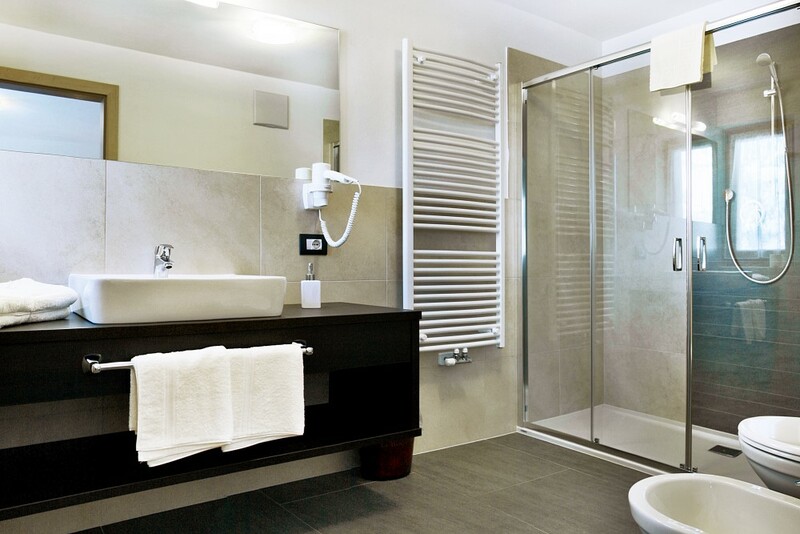 The rooms are stylishly furnished and all have bathrooms with showers/WC, hair dryers, satellite TV, safe-deposit box and balcony. 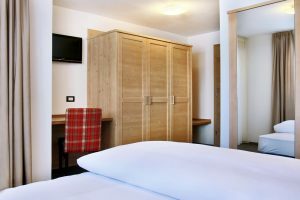 Also our rooms are perfect for those who suffer from allergies thanks to furnishings entirely in natural wood, without moquette flooring. 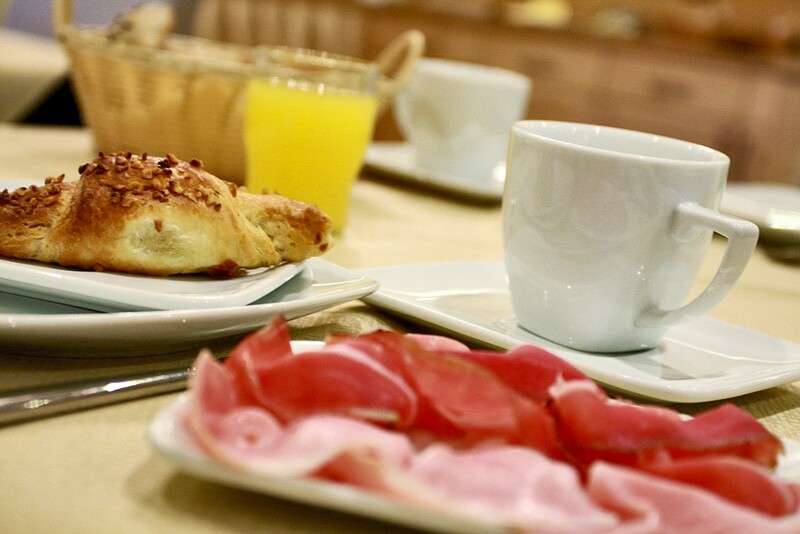 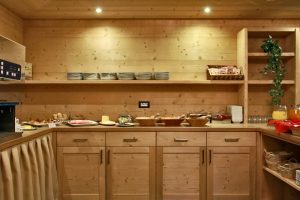 Guests are spoiled right from the early hours of the morning with a breakfast that offers a rich, abundant buffet of cake, fruit jam, fresh bread, an assortment of cheese and cold meats,yogurt and muesli. 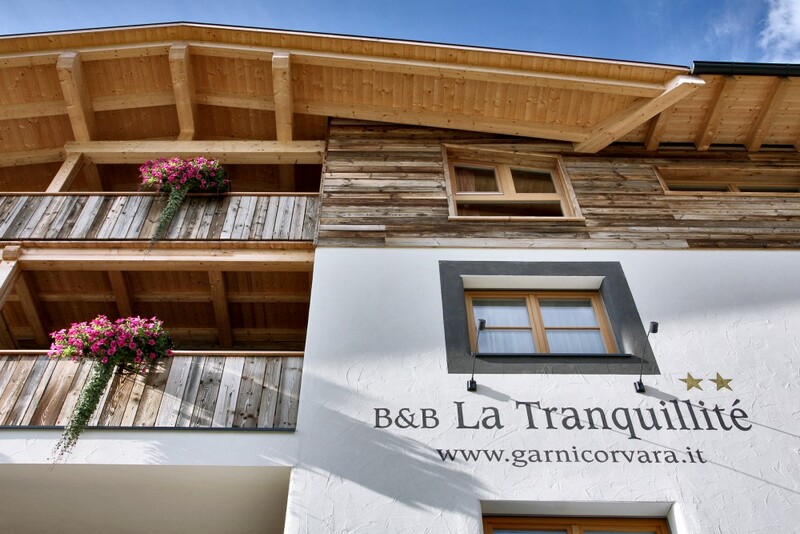 Available to our guests there is an lift,and ample parking for cars. 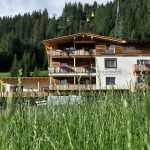 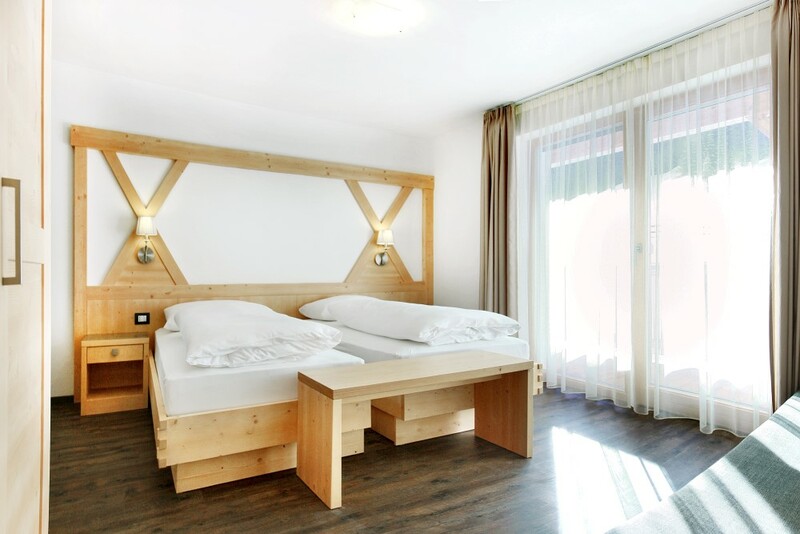 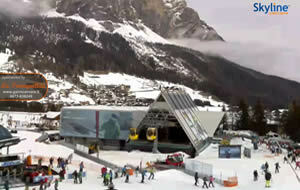 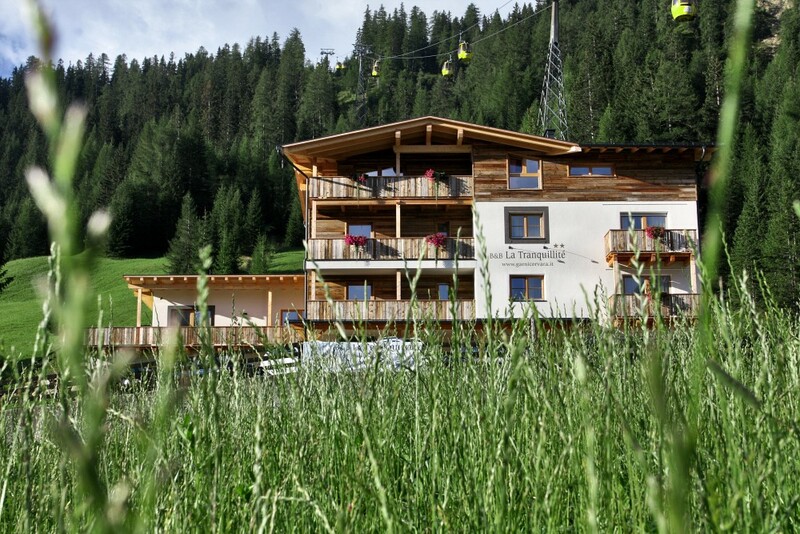 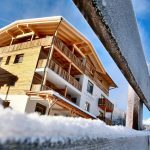 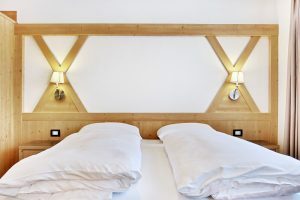 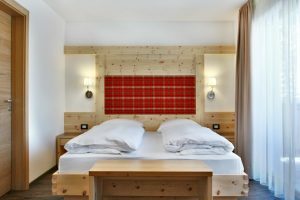 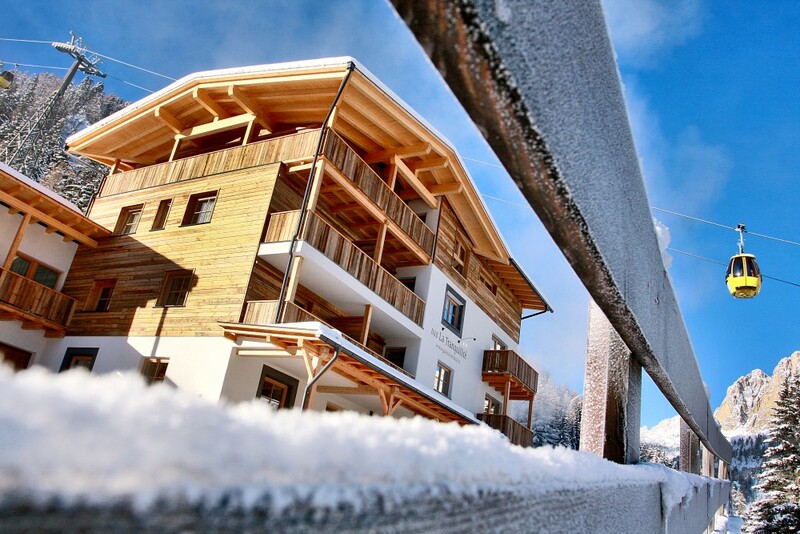 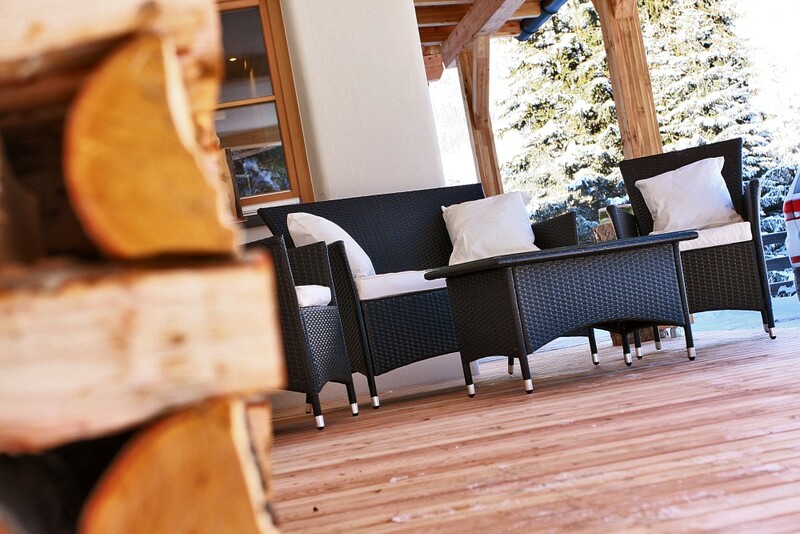 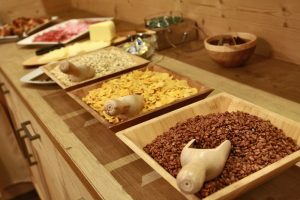 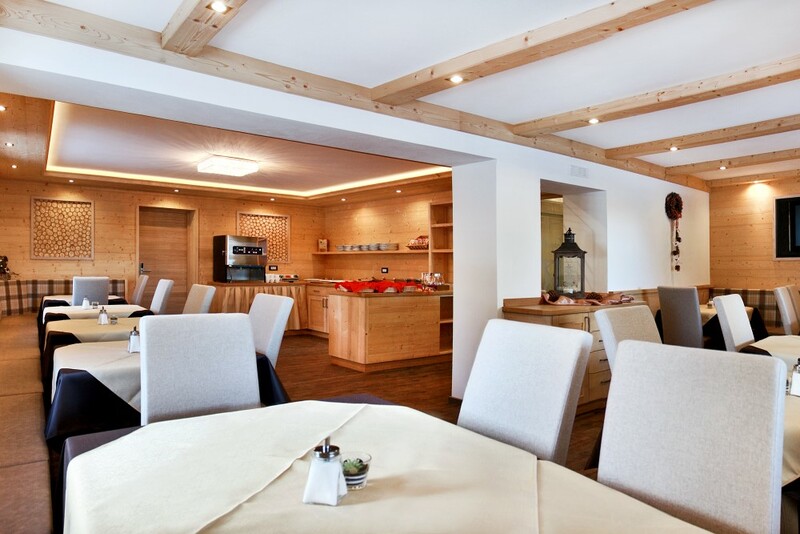 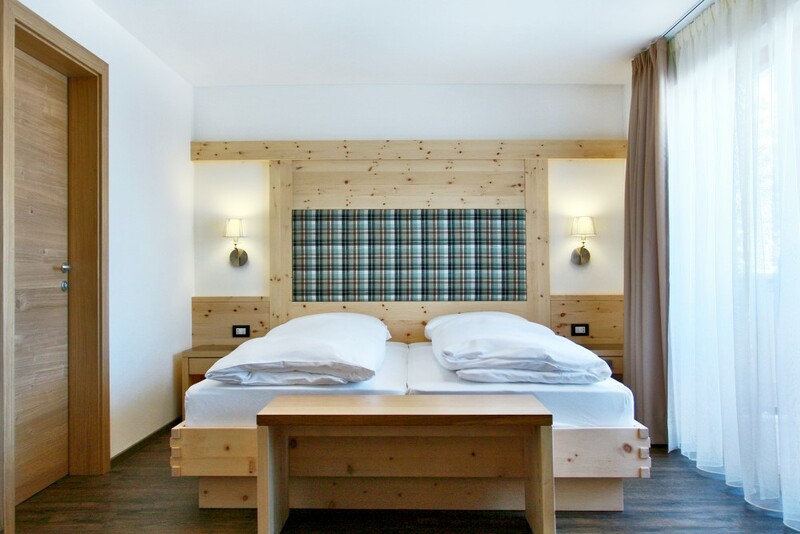 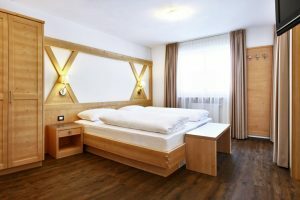 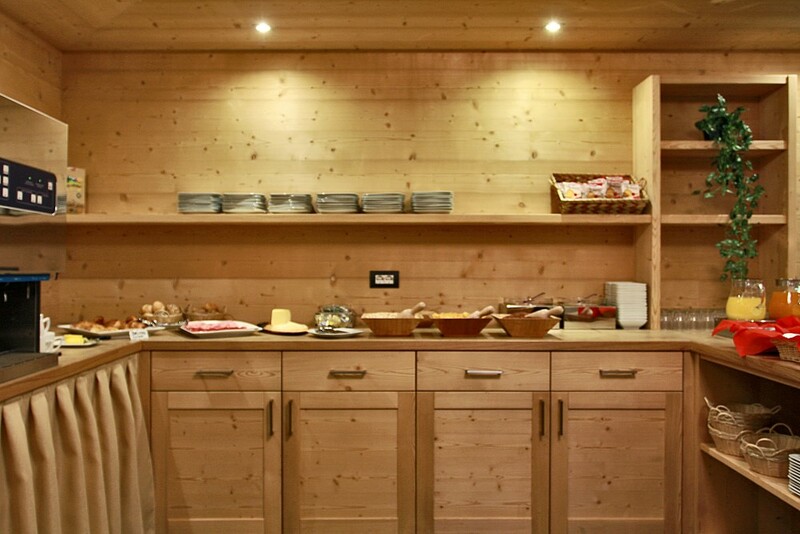 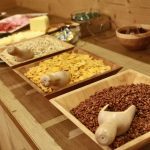 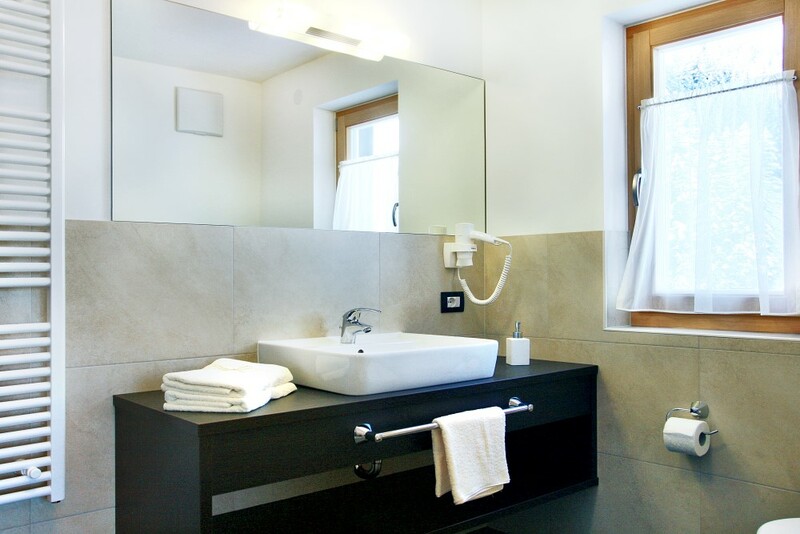 We turn your stay into an unforgettable experience thanks to the right tips for your vacation in Alta Badia.